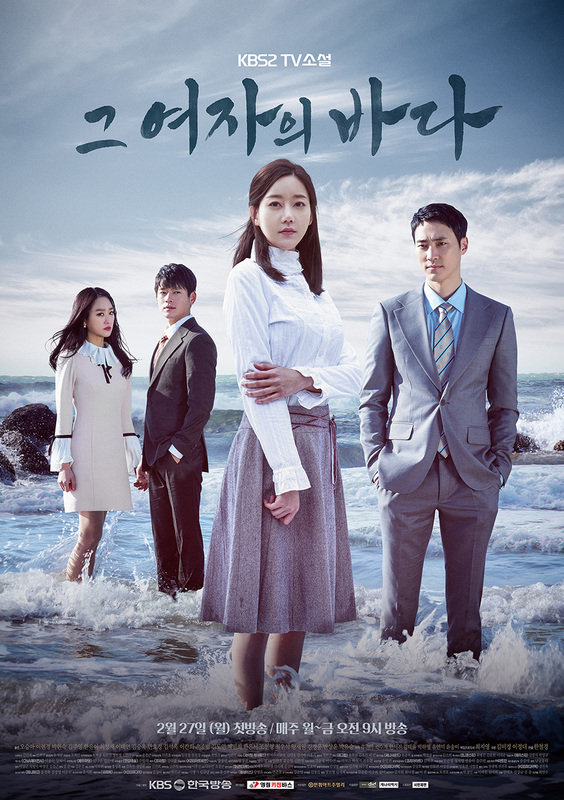 "Sea of the Woman" takes over the KBS2 weekday 09:00 time slot previously occupied by "That Sun in the Sky" and followed by "Dal-Soon's Spring" on August 14, 2017. 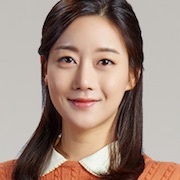 Kim Ye-Eun was first cast to play main character Yoon Soo-In, but dropped out due to scheduling conflicts. Lmd Jul 27 2017 5:09 am How can this drama still keep adding episodes????? It's dragging!!!! Soo in is so dumb!!!!!! Sun woo bad expressions and so slow. Like how is this still airing???!!!!! shortfus Jul 24 2017 10:18 am OMG! The leading lady and man (Soo-In and Sun-Woo) have to be the worst actors, ever. They have no expression on their faces, except for looking like they just chewed alive insect. The story line is interesting so far. However, Soo-In's reaction to everything is just frustrating. Everything is her fault, she has to be the one leaving her home, her family, her job, blab blab blab. I'm sure they are trying to make her look very good and kind but instead it makes her look dumb and stupid and very frustrating. How does she every rank #1 in her class?! I'm not sure if the story-line has to take place in 60's, 70's. 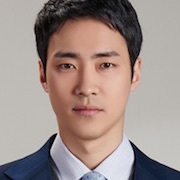 I'm not there yet but, Tae Soo is Min Jae, Soo-In's little brother who "supposedly" drowned? How could that be? Tae Soo is older than Soo-In; Soo-In calls her "Oppa". That doesn't even make sense. Unless there is new character in the future episodes with the name Tae Soo, that cannot be. Sora Jun 26 2017 10:48 pm @Lmd No way!! 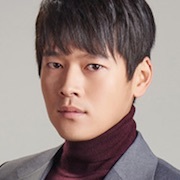 Tae Soo is actually Min Jae, Soo Inn's brother that had drowned as a little boy? OMG I didn't think he could still be alive. It would be great if they find out soon and Sun Woo realizes that Young Soo is his mom and not Soo In's mom. This drama is getting better and better. Although I'm starting to really dislike Sun Woo's grandma. Just let SooIn and SunWoo be together already! Lmd Jun 12 2017 11:48 pm Tae-soo and sun woo are brothers!!!! Soo in step mom is sunwoo's mom as well as tae soo's. Tae soo is soo in "dead"brother. AnYue Jun 07 2017 4:37 pm Episode 73 and things are really interesting! So many things happened in the last few chapters. It's really sad abput Soo'in's mom but I'm so happy that Sun-Woo finally told Soo-In how he feels about her. I'm sure it will take many chapters more for them to be together but I'm looking forward to it. Although I would have liked that Tae-Soo and Soo-In to be together. He loves her so much since they were young and he defended her and stoop up for her. Anyway, both Sun-Woo and Tae-Soo are great men. And also, what about Sun-Woo's mom? How will everything be clarified in the end? Have to wait and see. Totally recommend this drama. The story and characters are quite interesting. actapus Mar 02 2017 9:51 am The story ,the settings ,the plot seem to be the same as in "my mind's flower rain .Even some actors are the same..right or not??????? Laura Feb 22 2017 8:31 am So excited the plot is really interesting and the cast too!!! Fightingg! !